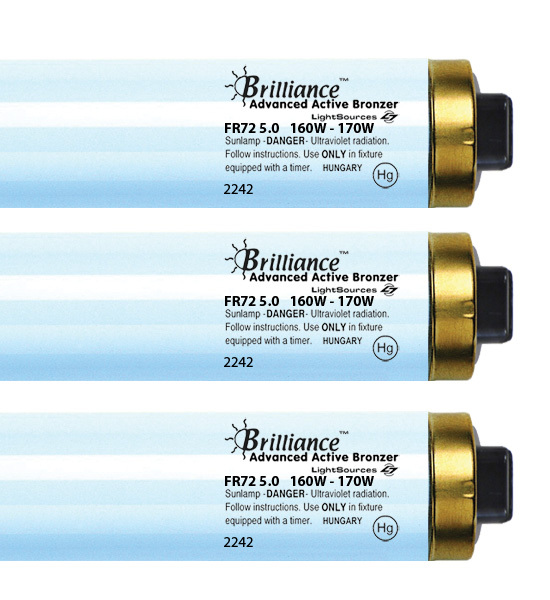 The Brilliance Bronzer is a 5.0 VHOR premium bronzing lamp. 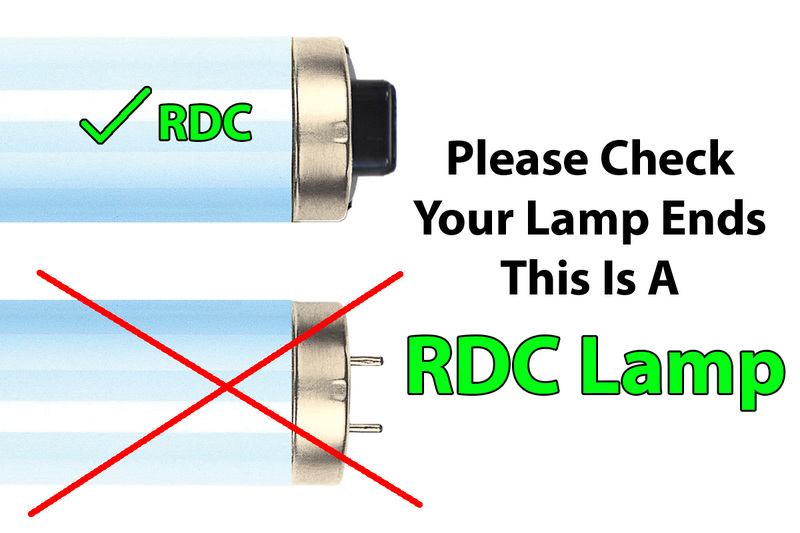 It is a perfect replacement lamp for tanning beds that call for a 170 watt to 200 watt lamp, and is still the best in other 160-watt Very High Output applications. It is built with superior glass tubes and the highest quality phosphor blending. This lamp packs added value to salon owners simply because it costs less than other popular competitors, and consistently offers tanners deep bronzing results.